Wow, what a year for technology. Multibillion dollar valuations by the public & private markets. Several high profile debuts or pivots. Lots of new early stage funds and incubators grooming the next generation of founders. Given all that commotion it might be hard to pick just one Entrepreneur of the Year for 2011. 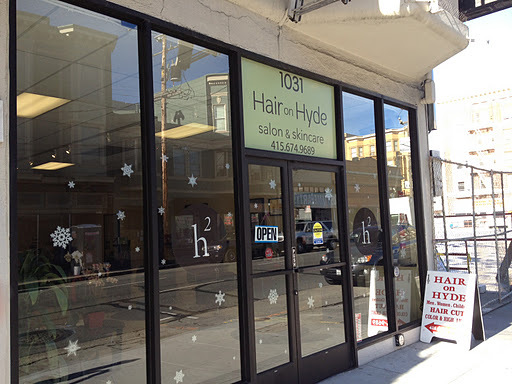 Well actually it wasn’t – i pick Bonnie, the owner of Hair On Hyde salon in San Francisco. I live in a tech startup world, but the real story happens under our noses every day with people like Bonnie. Fall 2011: Bonnie opens a 6 chair new Hair on Hyde. 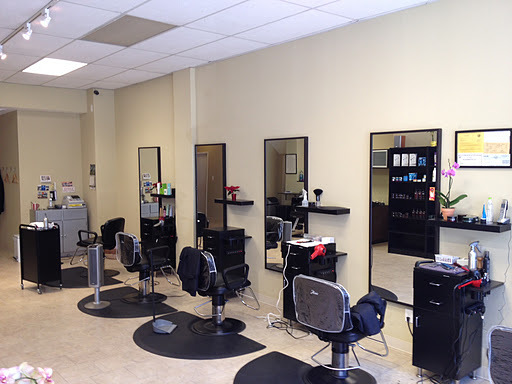 Rents chairs to other solo beauticians. 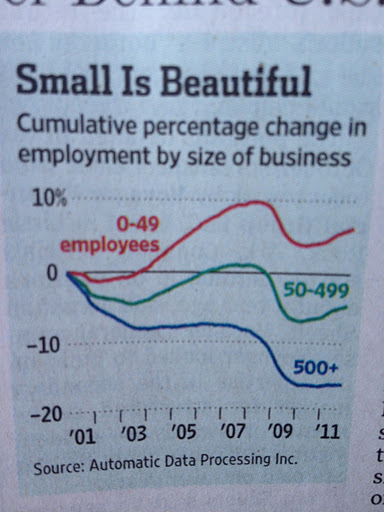 In the decade I’ve known her, Bonnie went from an employee to a solo entrepreneur to an economic growth story. And she’s doing it totally on her own, without the benefit of venture funding, as an immigrant and without the same type of safety net we all have. So my salute this year isn’t to the Zucks or the Zyngas, but to the small-medium business owners like Bonnie. Shop with them, recommend them to your friends and tell them they rock, because they’re the lifeblood of the American economy. You actually make it appear really easy along with your presentation but I in finding this matter to be actually one thing which I believe I would never understand. It seems too complex and very large for me. I am looking ahead to your subsequent publish, I will attempt to get the cling of it!